Vision TV, a portal of international and specialist channels for connected Freeview devices is now expanding its reach following the launch of its new online streaming service. 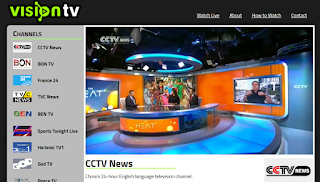 All channels, which include China's CCTV, African news channel TV/C and Greek service Hellenic TV, are available via the new Vision TV streaming website in addition to Freeview channel 244. Apps for iPhone and Android devices are coming soon, meaning viewers will be able to watch the channels on the go as well as at home, regardless of whether they have a compatible connected Freeview TV or not. Parent company Vision247 recently announced its acquisition of Synapse TV, which provides numerous operators with a gateway to connected Freeview homes. 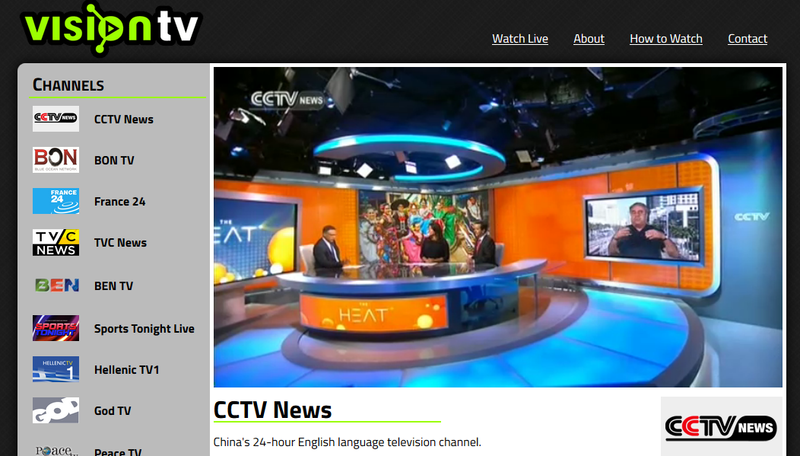 Huda TV, on channel 249 is the most recent connected Freeview service from Synapse TV to go live on the platform.